Wow, good to know that Hyundai is bringing in new SUV called Venue. Does anyone know what could be Hyundai Venue price in Nepal? I am very much excited to test-drive and buy this vehicle. I recently saw the leaked pictures of Hyundai Venue car even before their launch and really felt like buying it. But how long do we need to wait before it gets launched in India and more importantly in Nepal. Also, has the company sorted out the price of Hyundai Venue in Nepal. It would be great if some one could give me tentative figure or insider news like the pictures. Hey bro, the vehicle is yet to be launched in India which is supposed to happen in 17th April. 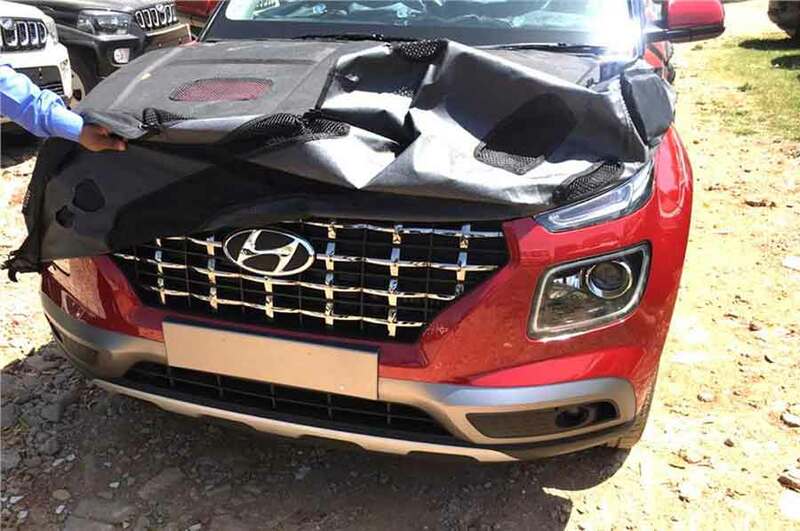 The leaked images of Hyundai Venue is just circulating in the internet. So, you shouldn’t be expecting price of the vehicle as of today. However, the price of Hyundai Venue is expected to be Rs. 8 Lakhs in India. So, if you talk about its price in Nepal, it should be somewhere around NPR 35,00,000 to NPR 40,00,000. Whatever would be the price tag, you can expect it to be lower than that of Hyundai Creta. Informed User Novice Answered on April 2, 2019. You can visit this page: https://carnepal.com/hyundai/ if you want as they update the price of all the vehicles/cars available in Nepal including Hyundai. As Hyundai Venue gets launched in Nepal, you can expect its prices to be updated in that page. QA Master Novice Answered on April 2, 2019.